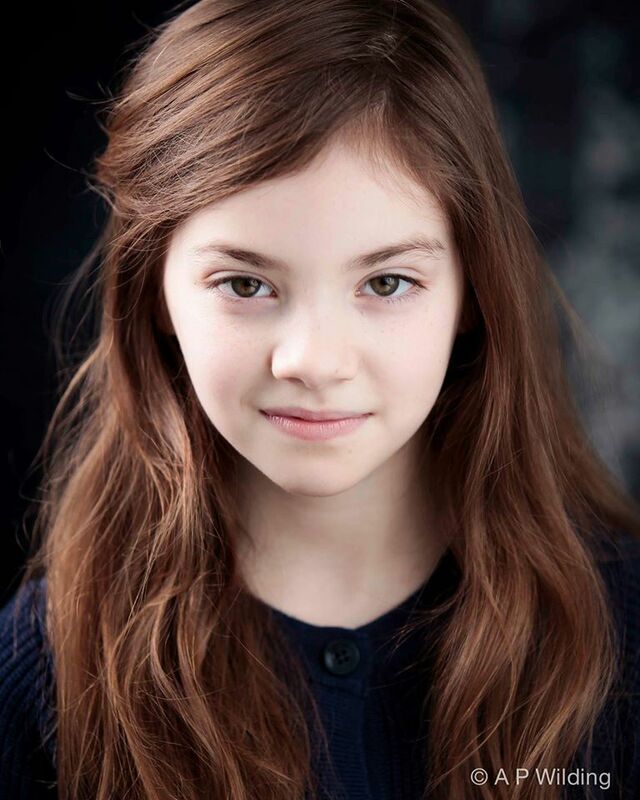 We are thrilled to announce that Cabaret pupil Emily-May will be playing the role of orphan Kate in the musical Annie in London this year. The show stars Miranda Hart as Miss Hannigan and marks Emily-May’s second West End show following her performance as Matilda last year. Congratulations!